Trans World Entertainment Corporation and Sean Danconia, Disney ®Artist and Anime Expo® Guest of Honor, announce the debut of “SupaPop City” and “Super-Pulp”- SupaPop Studios' new brand universes at the grand re-opening of the FYE (for your entertainment) retail boutique in Montebello Town Center located in Los Angeles, Dec 4th-6th. Danconia will be on hand to autograph art, meet guests and live paint during the 3-day event. Artist / designer Sean Danconia’s dynamic take on the comic & animation worlds has made him a household name among art aficionados and Pop-Culture tastemakers. Recent exhibitions of his work include Disney’s Wonderground Gallery (Disneyland® Resort), Mouche Gallery, Hero Complex and Sotheby’s. 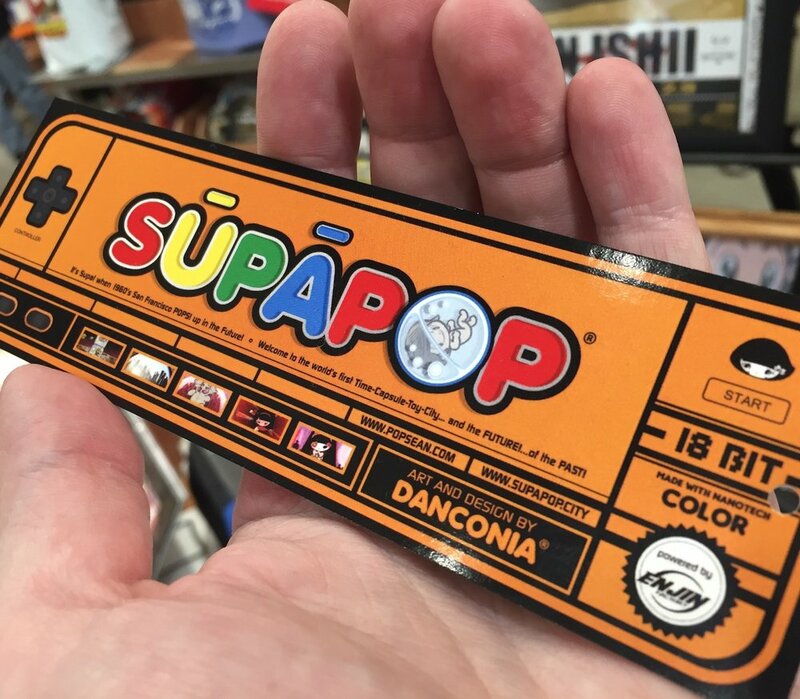 The SupaPop City and Super-Pulp universes to debut at FYE retail stores are Danconia’s latest hyper-inventive imagination explosion. 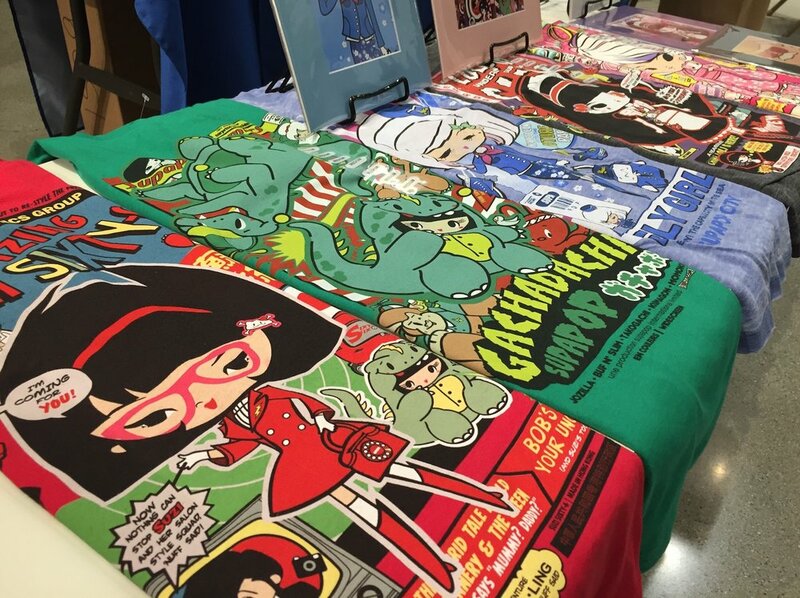 Inspired and set in the multi-pop-cultural city of San Francisco, Danconia’s vision masterfully superglues Gaming, Comics, Anime, Cinema and Music into the ultimate brand launch. 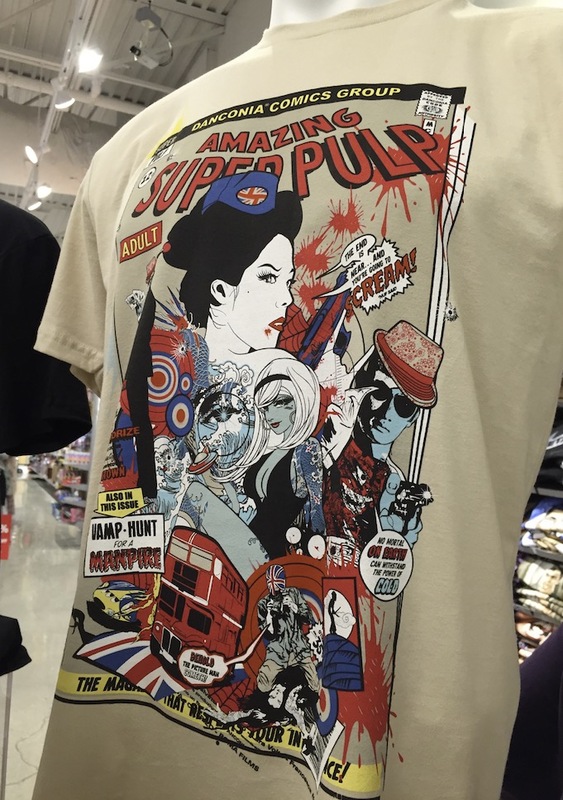 Aimed at a wide demographic – from tweens, teens and tastemakers of all ages – SupaPop & Super-Pulp showcase Danconia’s array of characters and east meets west “Pop-Fusion” art stylization. In addition, Danconia will be debuting a fine-art collection, along with his newest mixed-media original painting – MIGHTY REBEL – which will be on display at FYE for the duration of the event. The product and art release will begin Dec 4th, when Danconia will be on hand from 7-9pm signing prints and meeting fans, and then on Saturday and Sunday from 12-5pm each day.